How Many Worms Can A Worm Bin Hold? There are no hard and fast rules for the ‘maximum’ number of worms that can be added to a given system. 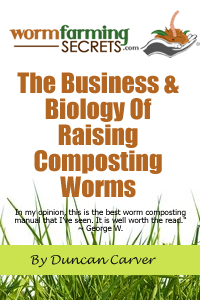 It all comes down to your ability to provide the worms with ideal living conditions. I’ve read that in some extremely well-optimized (professional) worm beds, worm densities of 4-6 lb per square foot have been reported. While your chances of achieving this in a home worm bin are slim to none, you might shoot for a pound per square foot of surface area in your system. I would say that if your worms seem to be somewhat sparse in parts of the bin, but all in all seem very healthy and vigorous, you could probably get away with adding some more. A worm population is self-regulating, so even if you end up with too many, the system will gradually balance itself out over time based on food availability, habitat space etc. All that being said, the other way to look at this is to consider the fact that your worms will be only too happy to expand their population up to the maximum carrying capacity your system will allow. If you treat them well, they will likely do so quite quickly. 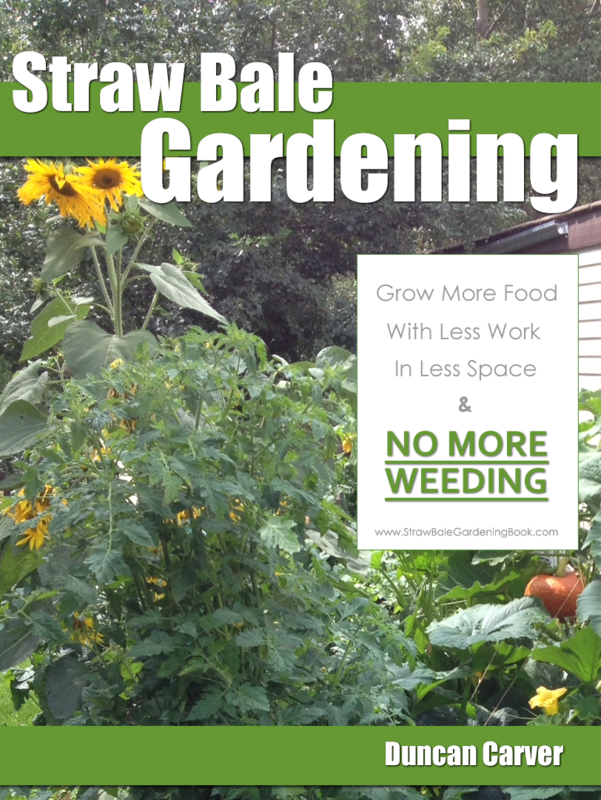 The advantage of this approach is that it will save you money (assuming you are buying your worms) and there will be less potential for stress in your worm population since it will expand naturally.